BIBA’s technical services department helps members with a wide range of queries, including guidance on technical matters and dispute resolution. Our regional forums and other initiatives provide members with the opportunity to gather valuable information and exchange views. BIBA regularly produces technical updates on a range of subjects for members. BIBA Schemes & Facilities provide exclusive products that add value and provide new opportunities for members by offering access that may not otherwise be available. 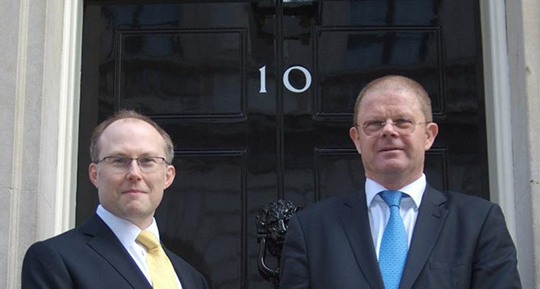 The committees are key drivers for BIBA helping to make it a strong and robust organisation. 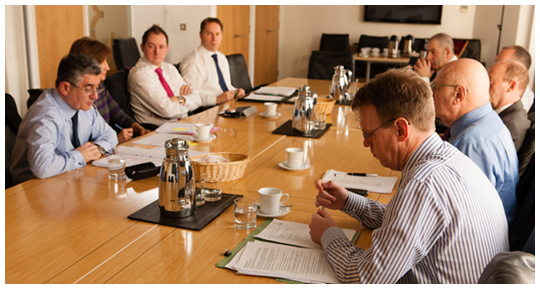 Each committee is made up of BIBA members and is responsible for overseeing the policy on a particular insurance field. They are also important forums for the sharing of ideas and discussion about BIBA, its members and the industry. Please select from the above menu to find the information about each committee and what they do.